Natural Extracts for Baking add lots of options to recipes for cakes, frosting, chocolate and are being used by bakers and chefs around the world. 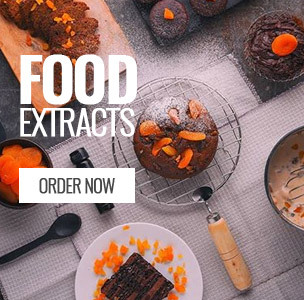 We have a wide assortment of Natural Extracts including Vanilla Extract, Lemon Extract, Orange Extract, Lavender Extract, Cardamom Extract and more. Natural Extracts can easily be substituted in most recipes like you can substitute vanilla extract in your recipe with lemon extract. 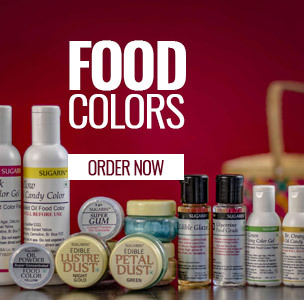 If you own a patisserie, we offer you to shop for natural extract in bulk and invite you to try our top quality products. The quality of natural extracts available on Bakerykart is better than what you’d find at an ordinary grocery shop.